LG announced this morning that the LG G7 ThinQ will be unveiled formally on May 2 in New York! And in case you were wondering, yep, that is the official name. 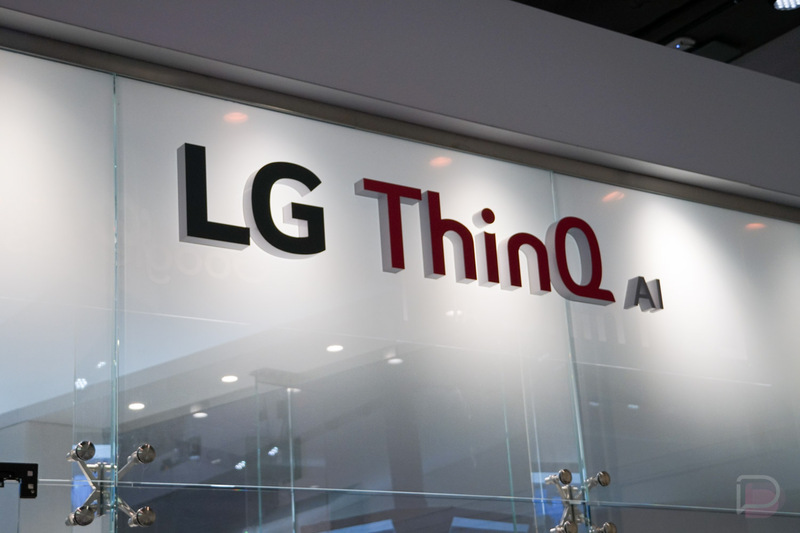 LG didn’t reveal any other details, only that the G7 ThinQ is “an evolution of the foundation laid by the LG V30S ThinQ,” with its AI smarts. That’ll mean – at the very least – better “interconnectivity with LG devices such as home appliances, TVs, and more,” plus some camera tricks and more than likely a bad AI button that no one asked for on the side of the phone. So yeah, May 2 is the day that LG will show off the G7 ThinQ. Here is the phone in case you haven’t seen it yet.